Pool teams are wanted for the Blyth Valley Pool Association’s eight-ball Thursday night leagues. A meeting for new teams is on Tuesday, June 16, at 7.30pm, in Blyth Sports Club. The Summer League starts on June 25 and runs until August 13, with an entry fee of £20. 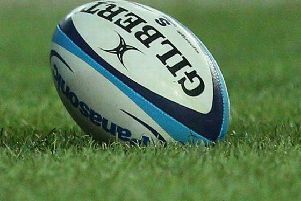 The Superleague 2015-16 season starts on September 3, with a £50 bond (refundable on completion of the season) and all new teams will go into the new league one. Membership is available to teams within a five-mile radius of Blyth town centre.